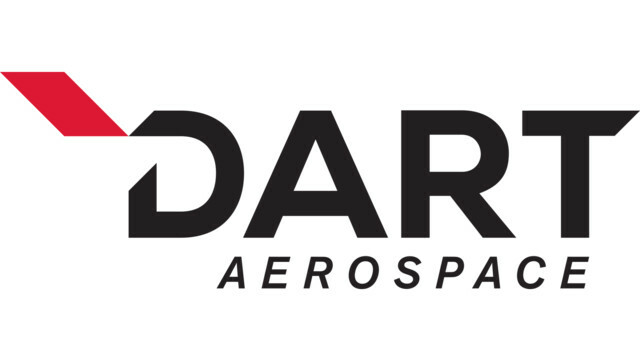 DART Aerospace, a leader in the design and manufacturing of helicopters and the aerospace industry, announced its plans to open a new Repair & Overhaul (R&O) facility in the Netherlands. The new facility will also be used as a European warehouse for the company. The aerospace company will utilize its new service center to increase efficiency and expand its distribution capacity. DART’s announcement of its new R&O facility follows the opening of its now one-year-old warehouse that is also located in Amsterdam. DART Aerospace will take advantage of Holland as a leading hub for logistics and distribution. Known as the “gateway to Europe,” the Netherlands is the ideal springboard into the European market. 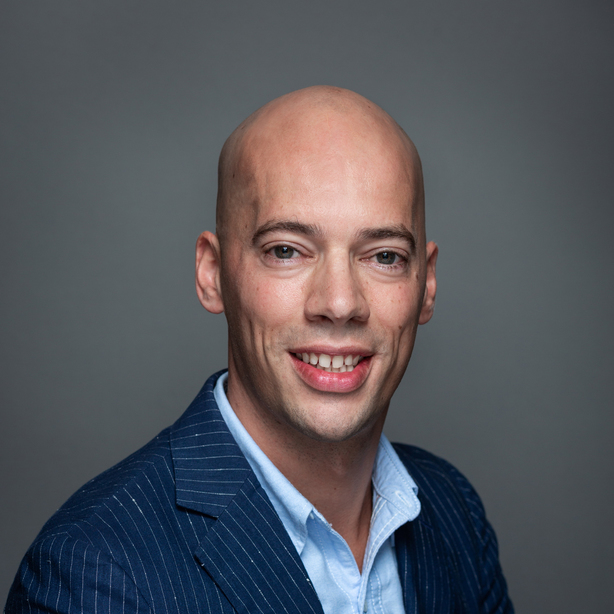 In fact, businesses can access 170 million consumers within 24 hours of Amsterdam or Rotterdam, thanks to Holland’s world-class seaports, centrally located airports and extensive network of roads and highways. The Netherlands is also a leading location for aerospace companies. Global leaders like Boeing, Embraer, Lockheed Martin, GE Aviation and Mitsubishi Aircraft have invested in Holland for its strategic location, multilingual workforce and renowned Schiphol Airport in Amsterdam.